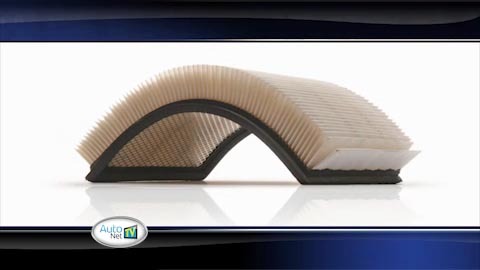 Many LAKE FOREST car owners have probably wondered: "What's the harm in putting off replacing an engine air filter? The answer is that not replacing it could cause your Mass Air Flow (MAF) sensor to fail. This expensive sensor is situated between your engine air filter and your engine. Dirty air filters are a leading cause of mass air flow sensor failure – and these babies can cost several hundred dollars to replace in LAKE FOREST. 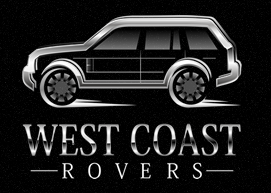 Change your vehicle air filter at West Coast Rovers when it's dirty. Your vehicle engine will thank you.